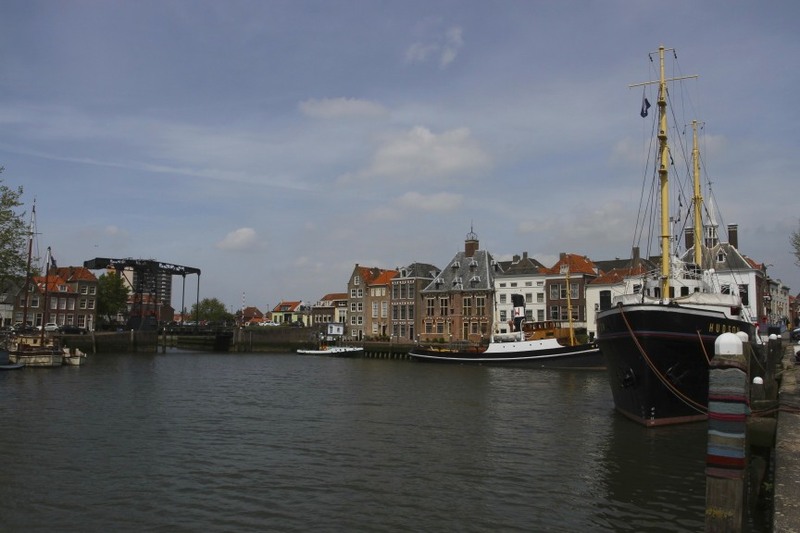 A string of historic port towns, dotted along South Holland’s Nieuwe Maas River, bear testimony to the importance of the trade that has flowed for hundreds of years down this extension of the Rhine. 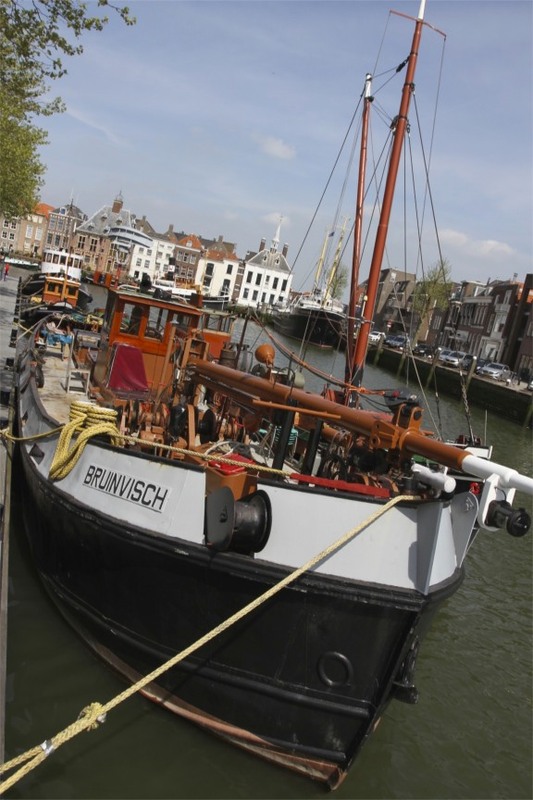 Today Rotterdam overshadows the other towns, but in places like Delfshaven, Schiedam and Maassluis you can still see past glories. 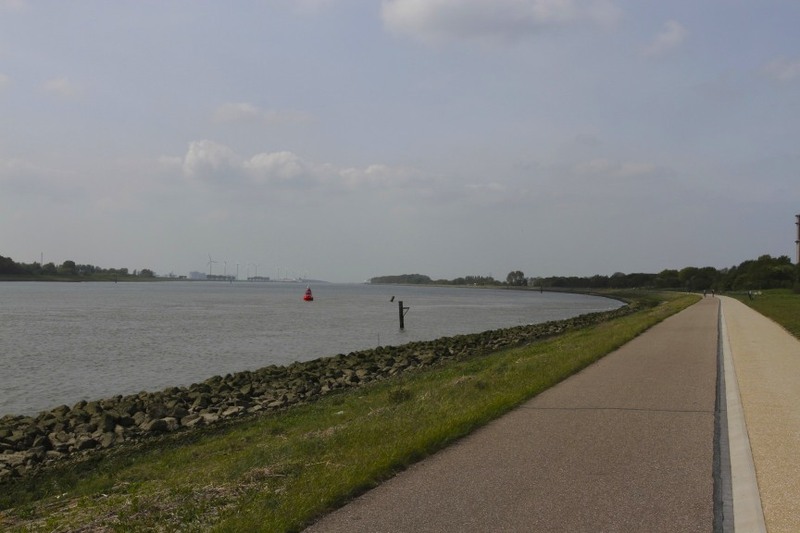 I was cycling from Schiedam, home to the tallest windmills in the world, along the banks of the Nieuwe Maas towards the Hook of Holland. 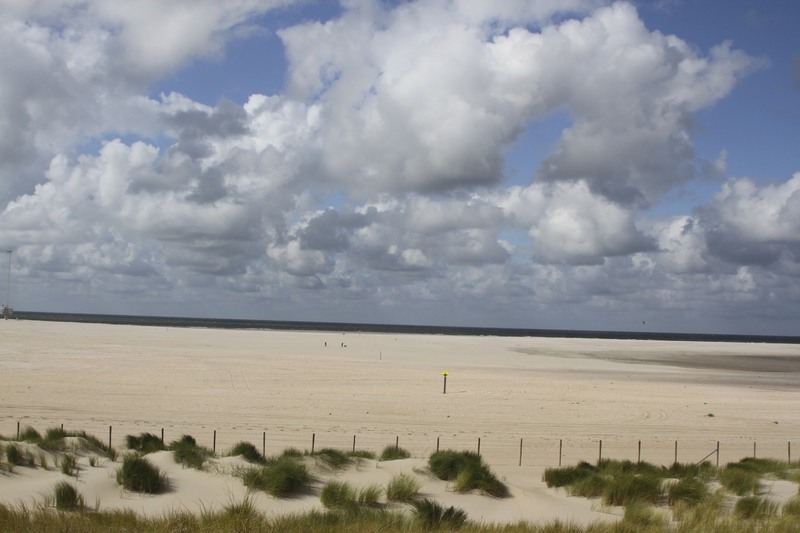 From there I’d take the scenic route along the North Sea Coast back to The Hague. 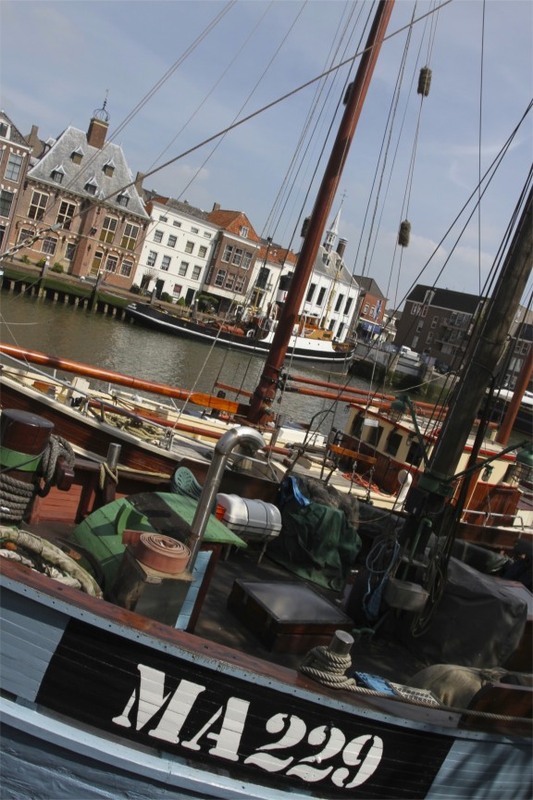 It was a gloriously sunny day and Maassluis seemed like a good place to stop for an ice cream. 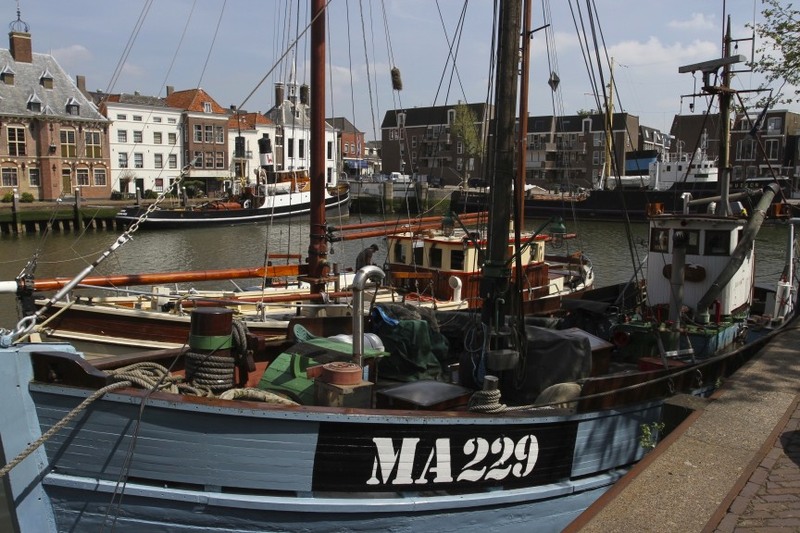 Maassluis has a history stretching back to the early 14th Century, and while it has a pretty centre of historic buildings crowded around the harbour, it would be fair to say that today it wouldn’t detain you for more than the time it takes to eat an ice cream and have a little walk around. 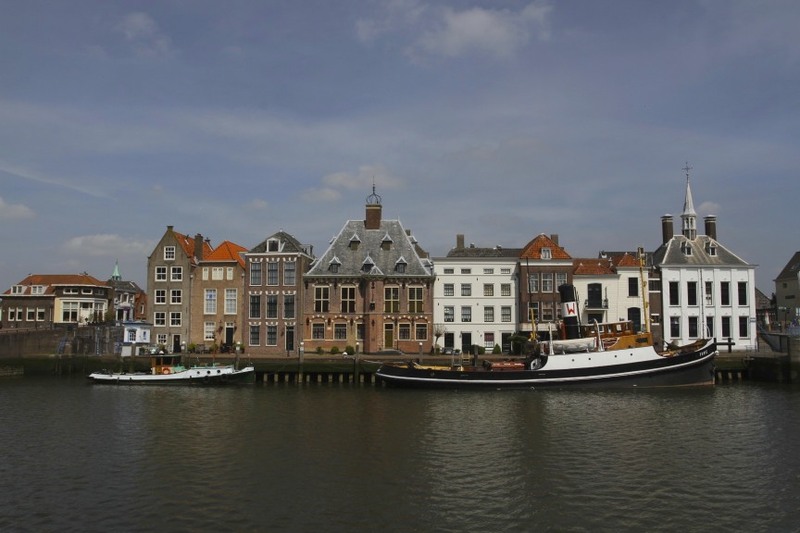 Maassluis does have one contemporary (ish) claim to fame, it was the setting of Paul Verhoeven’s 1980 film Spetters. The film is a Dutch coming of age tale, and the small amount of success it had in the United States is credited with helping launch the Hollywood career of Rutger Hauer. Only two years later Hauer starred alongside Harrison Ford and Daryl Hannah in Blade Runner. We should be grateful to Spetters, without it we may never have got to see Hauer on a murderous (if righteous) rampage around a dystopian future Los Angeles, before running around in tight fitting underwear and releasing white doves into the skies. 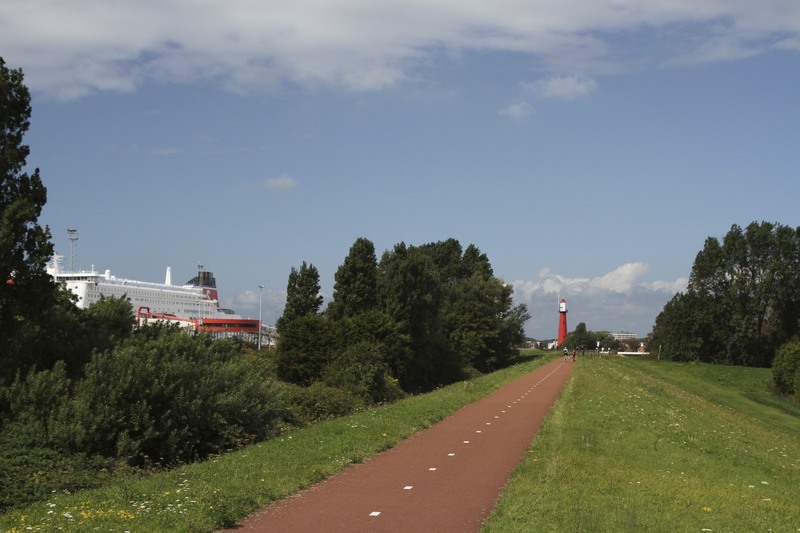 Leaving Maassluis behind, I cycled along the Nieuwe Maas towards the Hook of Holland. 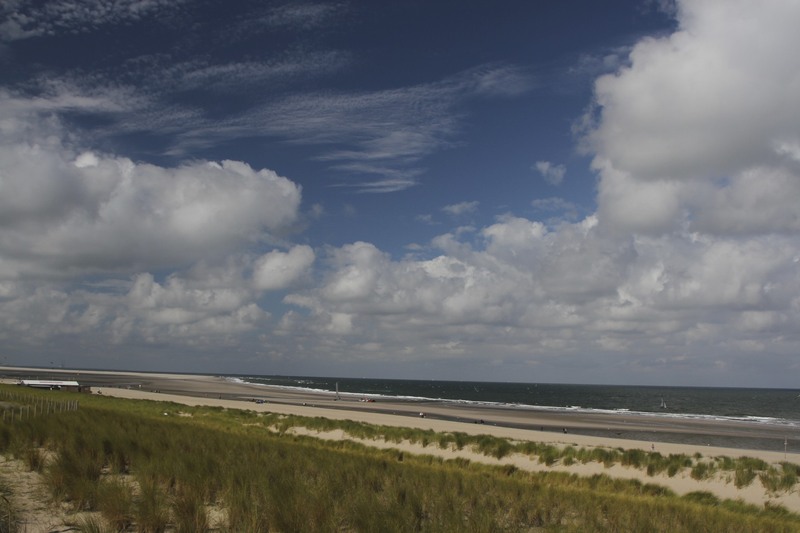 I’ve visited this area before, exploring the Atlantic Wall fortifications. 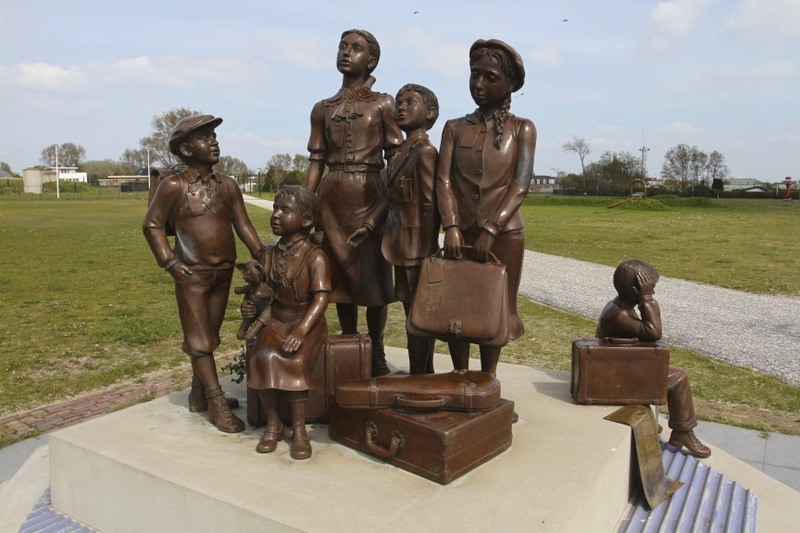 On my previous visits I’d missed a sculpture that bears witness to another, terrible reminder of the Second World War: a statue dedicated to the Kindertransport. 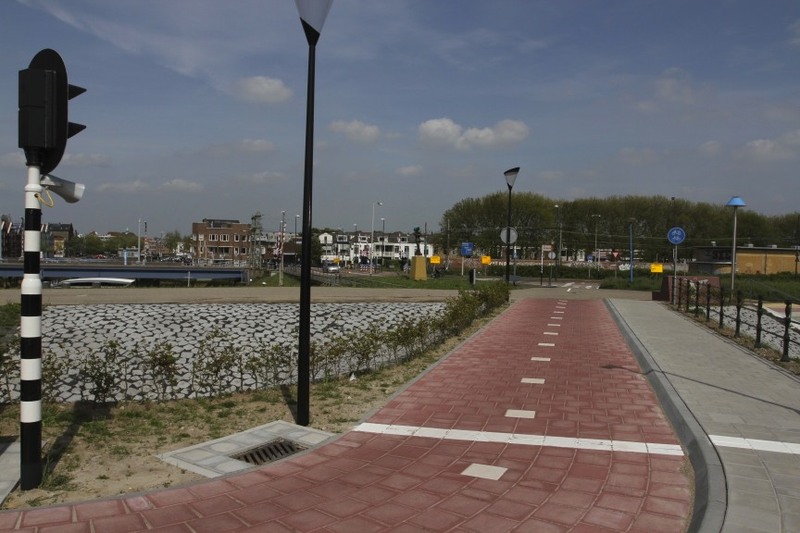 Designed by Frank Meisler, Channel Crossing to Life, commemorates the Dutch role in saving the lives of Jewish children fleeing Nazi oppression. 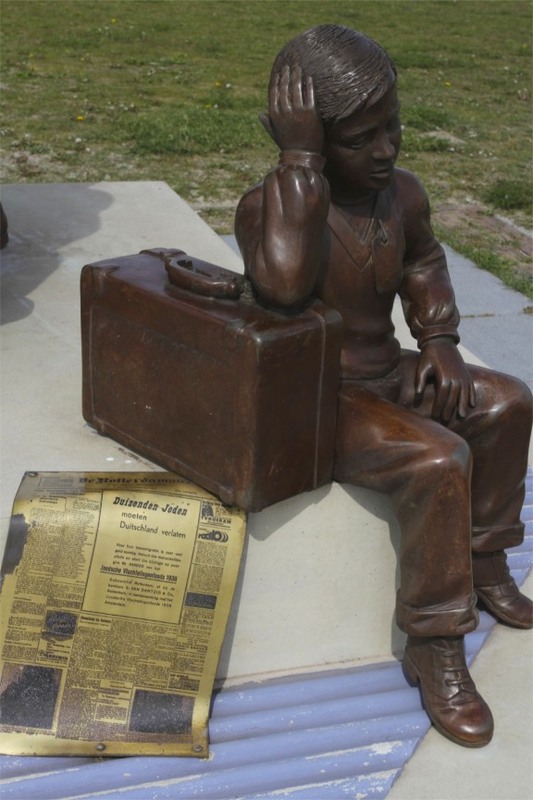 It was unveiled in 2011, on the 73rd anniversary of the first Kindertransport to leave Europe. 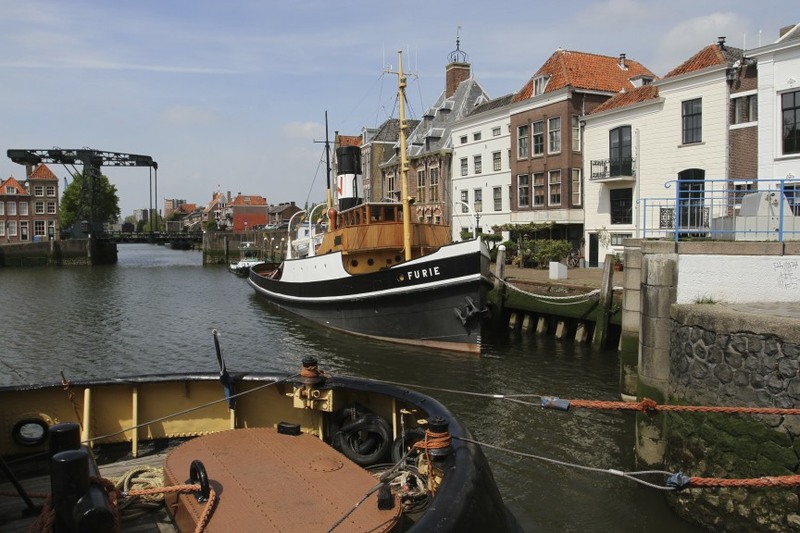 The last ship to leave the Netherlands for Britain was on May 14, 1940, the day the Netherlands surrendered to the invading German army. The Kindertransport movement rescued Jewish children during the nine months before the outbreak of the Second World War. Some 10,000 children were evacuated to Britain. These child refugees were often the only members of their families to survive the Holocaust. After the infamous Kristallnacht, the British government finally (and reluctantly) eased restrictions for some Jewish refugees to flee Germany, Austria and Czechoslovakia. 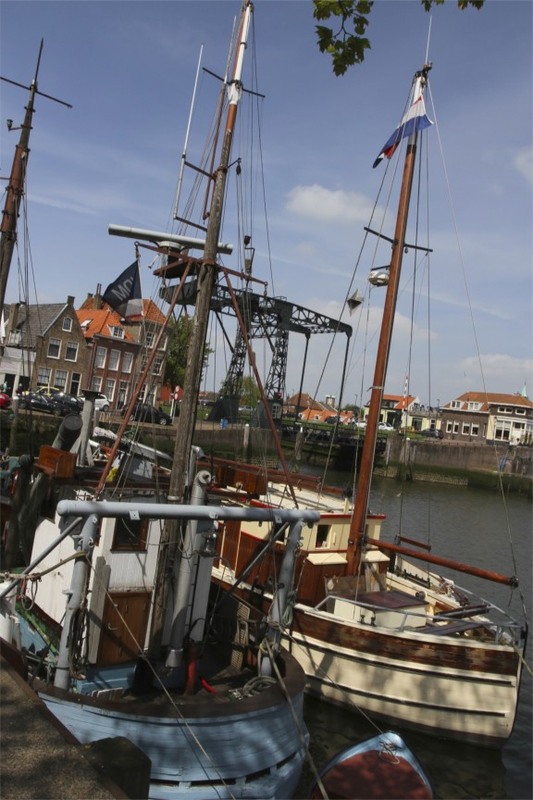 Germany refused to allow the children to be shipped from German ports, so most went by train to the Netherlands and then onwards to Britain via the Hook of Holland. There is a matching statue at Liverpool Street Station in London, where the majority of the children arrived. It’s a memorial to a period of European history that should never be forgotten. Yet today, Europe stands accused of denying men, women and children, fleeing persecution from other parts of the world, refuge and safety for themselves and their families. The atrocities that forced these people from their homes didn’t happen in Europe, but that’s not an excuse for Europe to forget its obligations – or its history.